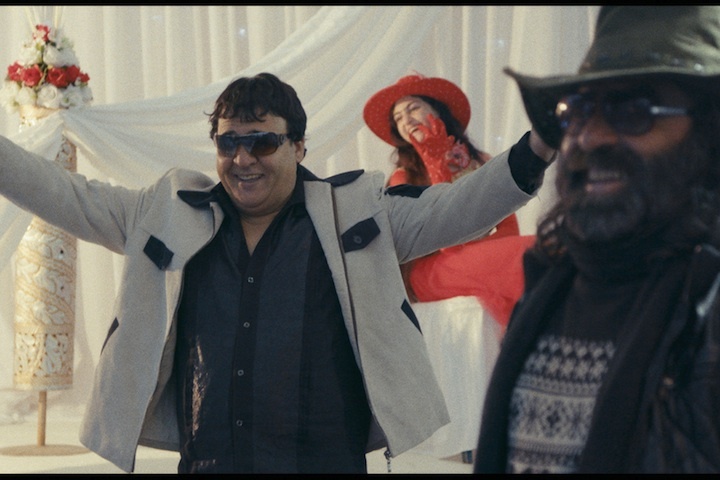 About a hundred kilometers away from Kabul, Salim Shaheen, the most popular and prolific actor-director-producer in Afghanistan, comes to show some of his 110 films and to shoot the 111th in the process. He has brought with him his regular troupe of actors, each more eccentric and out of control than the next. That trip is an opportunity for us to get to know Shaheen, a real movie buff who has been making Z movies tirelessly for more than thirty years in a country at war. Nothingwood is the story of a man who spends his life making his childhood dreams come true.